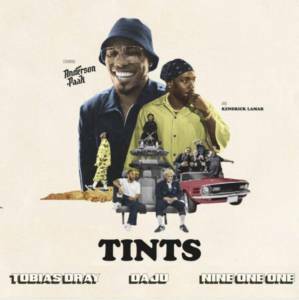 A few weeks ago the legends .Paak and Lamar dropped a joint single titled "Tints" announcing Anderson's upcoming album. The track is the grooviness itself and it's been my morning feel-good soundtrack for a while now. Needless to say, as soon as I saw that Daju and his mates Tobias Dray and nine one one re-did the original, I jumped on that new version. The guys have done outstanding job (especially given the fact that they didn't have the original acapella version) and this is definitely something to bump on those upcoming Christmas parties.